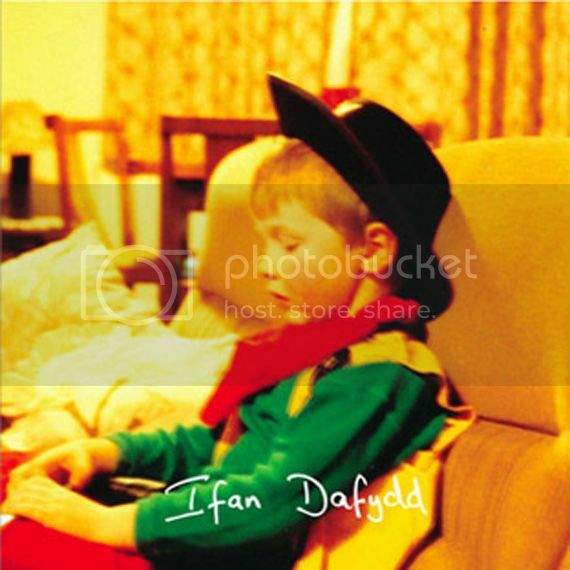 The much buzzed about, Ifan Dafydd, is said to be an alias of James Blake, but in fact is not so true. He's just a Welsh producer making some incredible sounds similar to that of James. Rumors have it that the two of them are friends, but who really knows, all I know is that this guy is making some really really great stuff. His debut release features two tracks, 'No Good'/'Miranda', both are very reminiscent of James', CMYK EP, its almost like it's part II. 'No Good' takes Amy Winehouse's, 'You Know I'm No Good', and chops it into a mind drilling too good melody that moves and grooves ever so swiftly with post-r&b synths, clicks, and claps. Such a big tune. It is now out on the Not On Label and you can purchase the brilliant 12" over here.